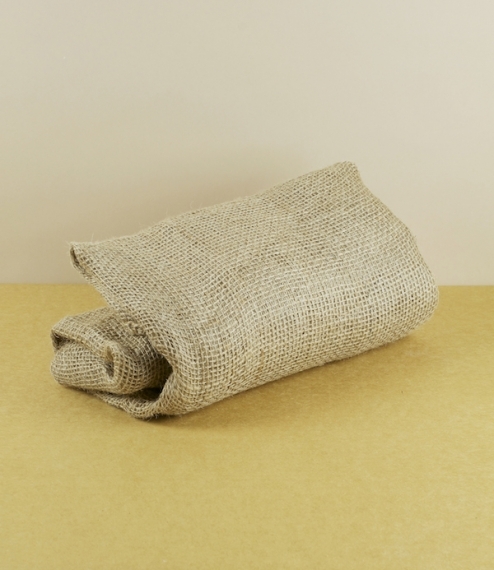 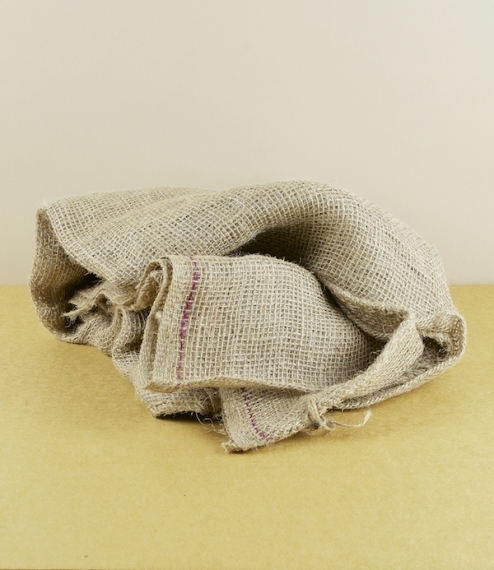 A pack of three of these natural jute open weave leaf composting sacks which are fully biodegradable and safely compostable. 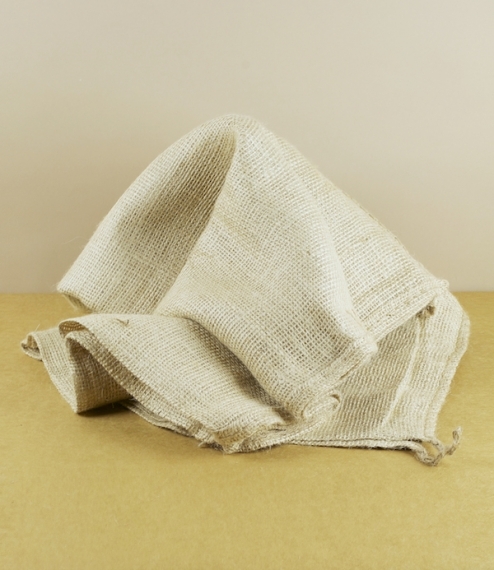 Simply filled with damp leaves and left for a year or so in a cool shaded spot they will produce a wonderfully rich leaf compost, soil improver, or mulch. 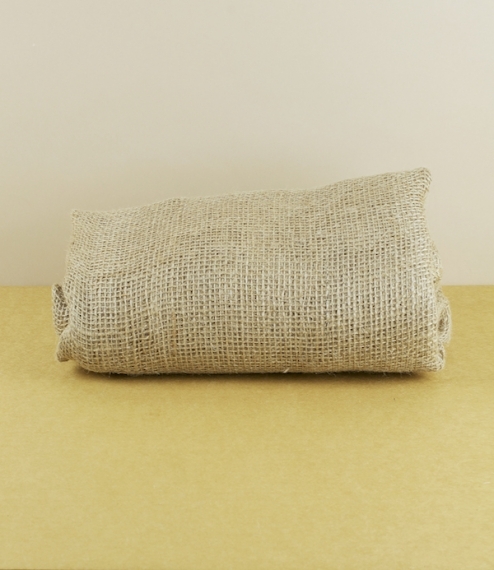 Each measures approximately 40cm x 70cm.